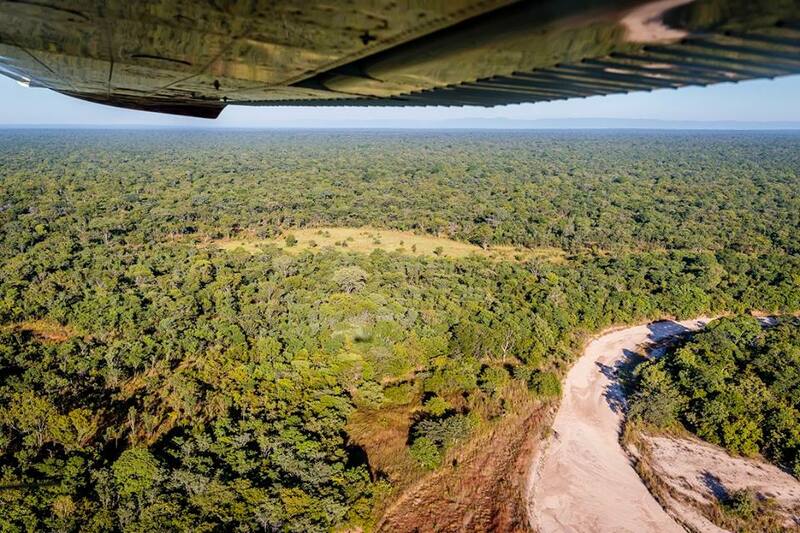 In a recent interview with Robin Pope Safaris, McRobb held nothing back and talked about elephant extinction, sniffer dogs and the biggest challenges that lie ahead for one of Africa’s greatest national parks. 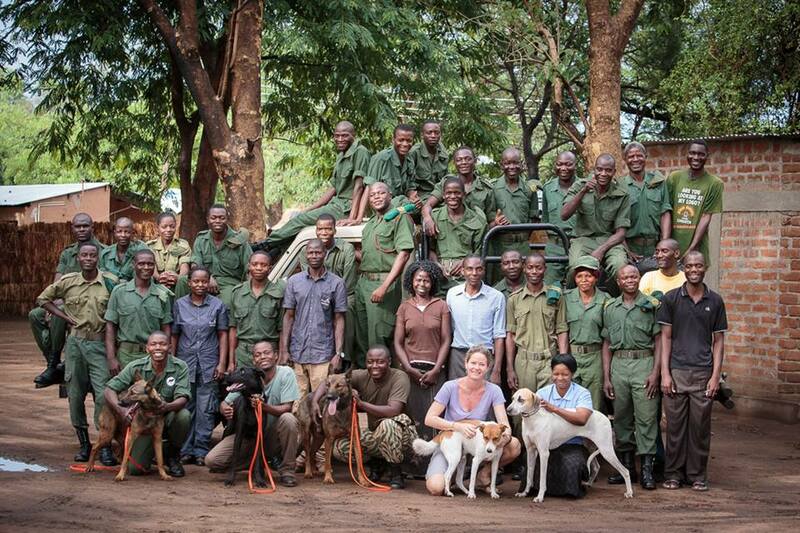 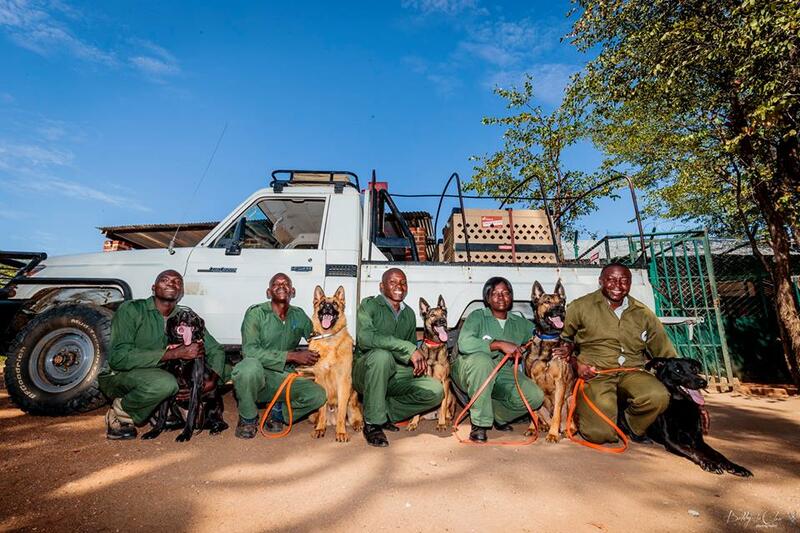 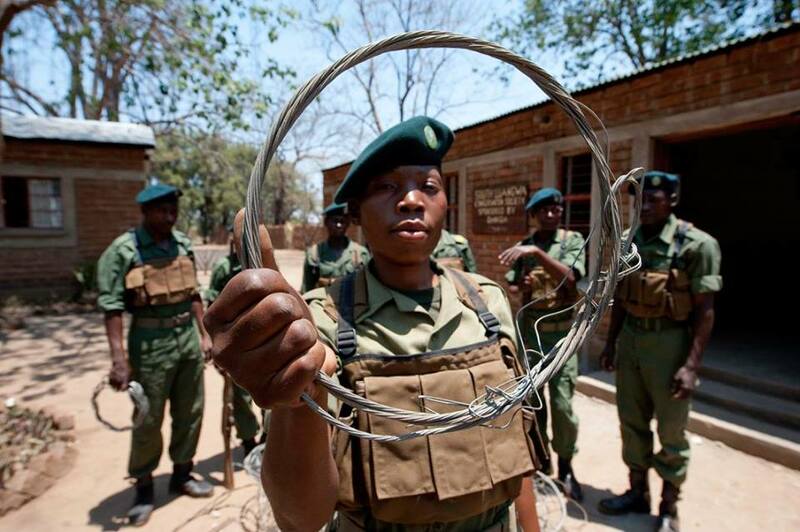 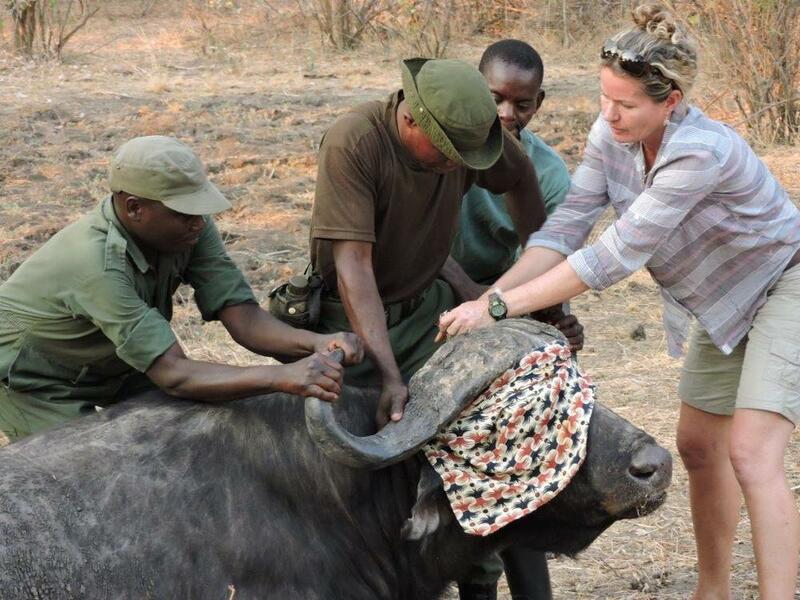 Many thanks to Robin Pope Safaris for sharing this topical World Ranger Day interview with us. 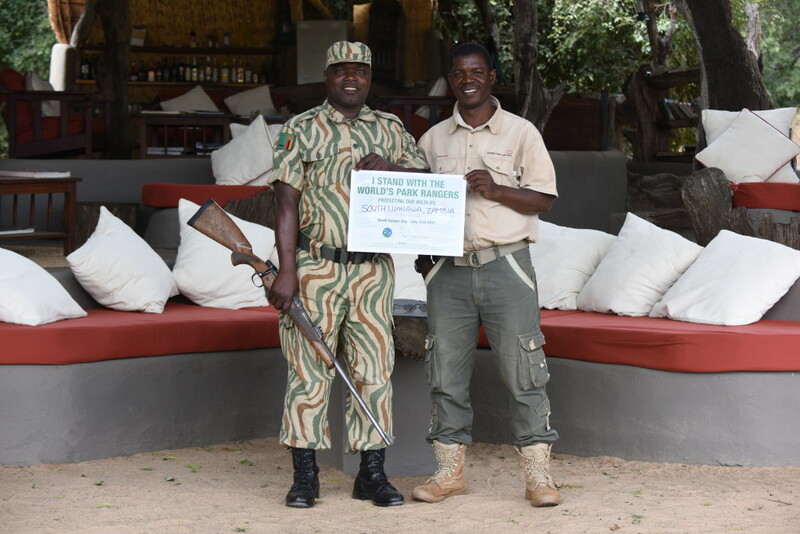 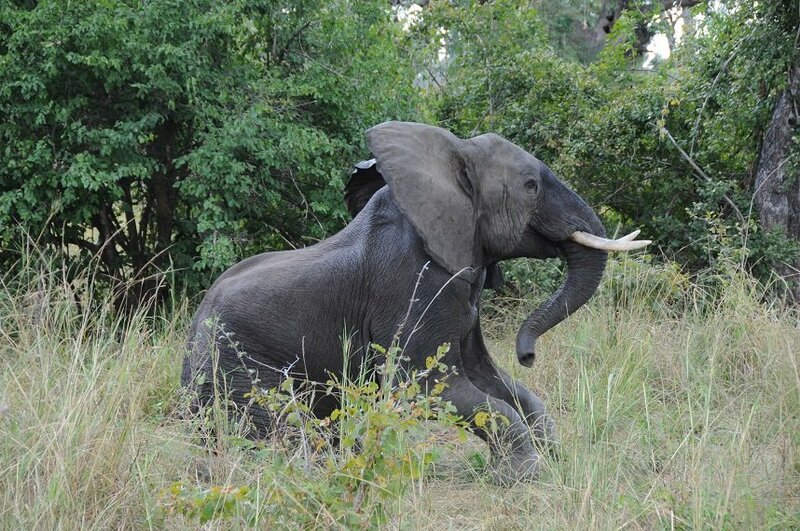 For every night you stay at one of their South Luangwa camps, the safari company donates $5 to the Luangwa Conservation Community Fund which supports Conservation South Luangwa.